Today’s word prompt on the HSMSHS page on Facebook is power: 1) the ability to do something or act in a particular way. 2) the capacity to influence other people or the course of events. 3) a right or authority given or delegated to a person or body. 4) political authority or control. 5) physical strength or force. 6) a country viewed in terms of its international influence and military strength: a world power. 7) capacity or performance of an engine or other device. 8) energy that is produced by mechanical, electrical, or other means. 9) Physics ~ the rate of doing work, measured in watts or horse power. Mathematics ~ the product obtained when a number is multiplied by itself a certain number of times. DH’s electric drill does it for me. Good choice. Not thought of mine yet!! 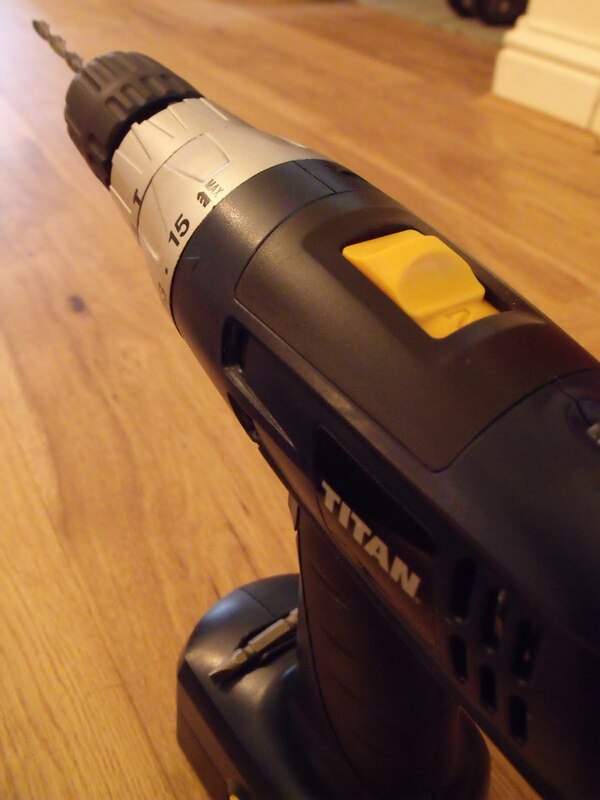 Ohhh I do love power tools… But sometimes they do love me back! Nice one – I'm still thinking lol!